A New Website is hatching.... announcement will made soon when it is LIVE! Donations are much needed for our fundraising event on January 30th - Let us promote your art or business at our event! 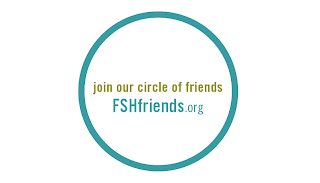 Contact me at fishauction@fshfriends.org or 425-827-8954.